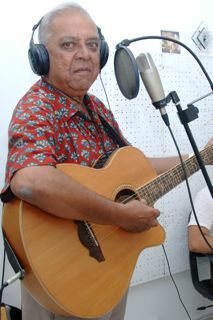 Chico is one of Goa's true music icons. when it used to be well, music in Goa! endearing him at once to his audience. strumming a guitar and singing his heart out.